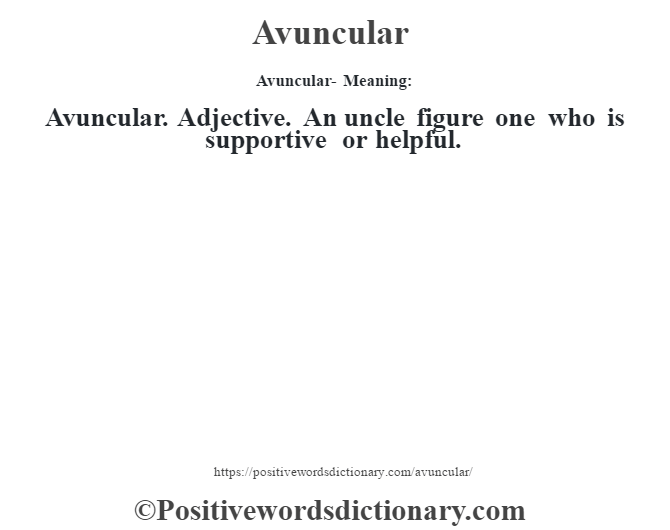 Avuncular. 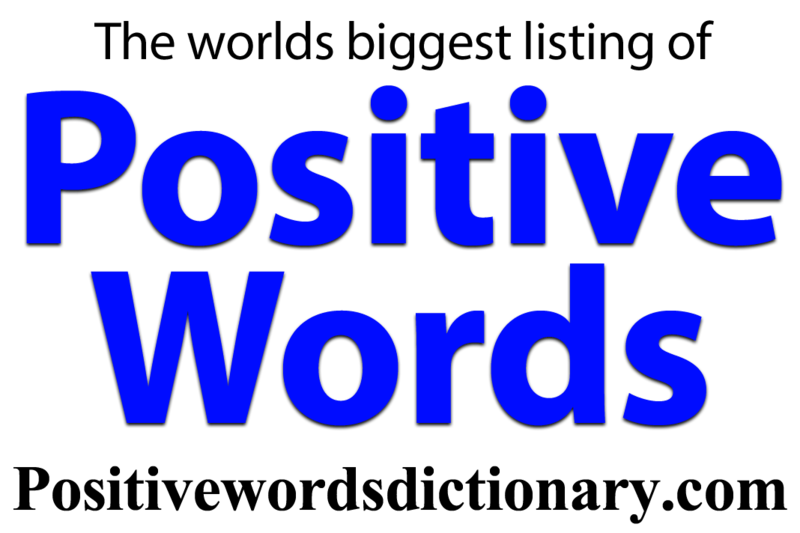 Adjective. An uncle figure one who is supportive or helpful.